To70 is proud to announce that Ruud Ummels has been elected to serve on the ACI World Business Partners Advisory Board. For the next three years, he will represent the European ACI World Business Partners on the Advisory Board, facilitate business opportunities for the membership, and serve as the WBP voice to the ACI EUROPE Governing Board. We welcome this opportunity to participate even more actively in the WBP Programme and hope to have a positive impact on cooperation amongst the ACI World Business Partners. To70 has been an active member of the Airports Council International’s (ACI) World Business Partner programme since 2013. To70 representatives participate in ACI’s World and European Technical and Operational Safety-, Environmental Strategy- and Security Committee meetings, attend ACI conferences and assemblies and serve on panels and in discussion groups. Ruud himself is a member of ACI EUROPE’s ESC and the Aircraft Noise Task Force and has recently participated in panel discussions on airport capacity expansion plans in Asia at the APAC General Assembly and on international best practise in aircraft noise management at the AAAE/ACI-NA Airport Noise Conference. In our opinion, there is significant value for airports in including business members at ACI events and committee meetings. The value of the WBP Programme is most visible at events where members from both airports and businesses can interact, exchange ideas, learn from each other, network and explore new business opportunities. According to Ruud, there is a bigger need for members of the WBP programme to work together to help airports improve their operations in the best way possible. Over the past few years, more and more WBP members have been participating in ACI events. However, the busier the events, the more difficult it becomes to make meaningful and mutually beneficial connections. 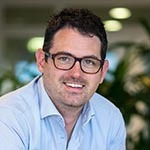 For this reason, Ruud plans to focus part of his time on the Advisory Board on developing new ways for ACI’s business partners to connect outside of the big events and share experience, expertise and best practices more effectively. In Ruud’s 15 years in airport planning and operations at To70, he has helped lead more than 200 consultancy projects in over 25 countries. Since 2000, To70 has helped deliver growth to airports across the Asia-Pacific, Europe, the Middle East and the Americas. Combining what we have learned from those experiences with those of other WBP members would make an enormous wealth of useful expertise available for airports and the aviation community. 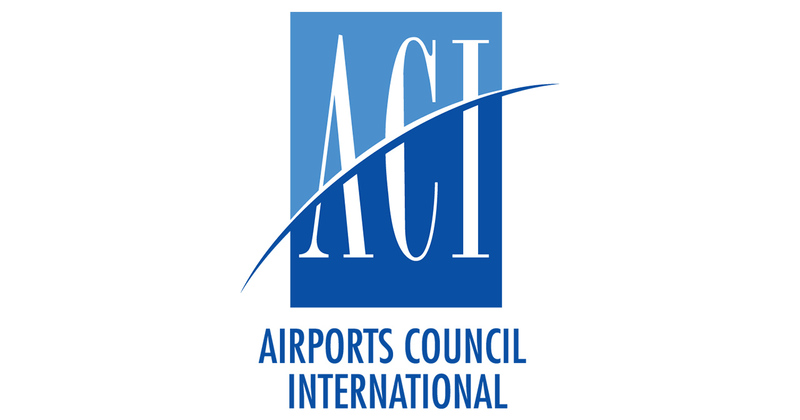 Airports Council International (ACI) is a worldwide professional association of airport operators. The ACI’s WBP programme has an Advisory Board (WBPAB) made up of representatives from the five ACI regions. Representation is proportionate to the size of the membership. ACI EUROPE, the European region of ACI, has the second largest membership and has two representatives on the Advisory Board. Ruud will be joining Chris Chalk of the Mott MacDonald Group in the European representation. Both will serve a three-year term on the WBPAB, from 1 January 2019 until 31 December 2021. The primary responsibilities of the European representatives to the WBP Advisory Board will be to ensure a fair representation of the European WBP Members on the WBP Advisory Board, facilitate business opportunities for the membership, and to serve as the WBP voice to the ACI EUROPE Governing Board. ACI EUROPE represents over 500 airports in 45 European countries. Its members facilitate over 90% of commercial air traffic in Europe: 2 billion passengers, 20 million tonnes of freight and 23.7 million aircraft movements in 2016. These airports contribute to the employment of 12.3 million people, generating €675 billion each year (4.1%) of GDP in Europe.